Allow us to take your big day and turn it into a lifetime of fond reminiscing. 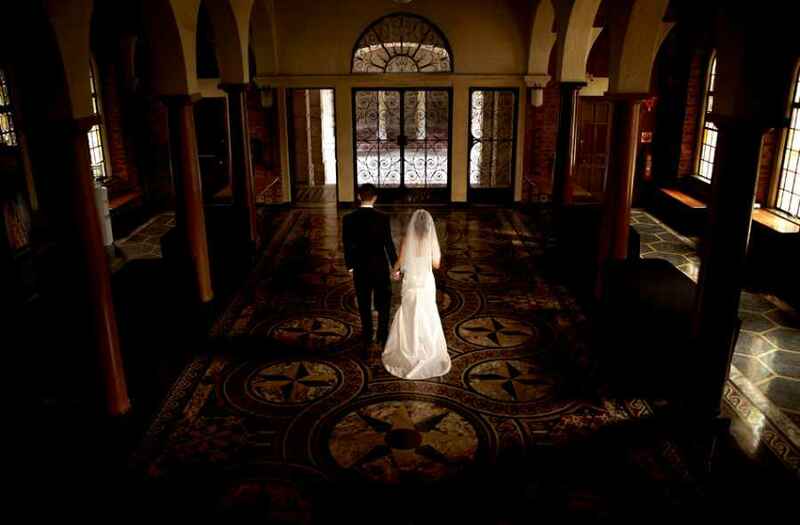 Photography is one of the most important aspects of your wedding day. For an album full of wonderful memories that you can look back on for years to come, Image Portrait Studio is the recommended choice. Our professional photographers will document your special moment from the engagement right up to your nuptials. 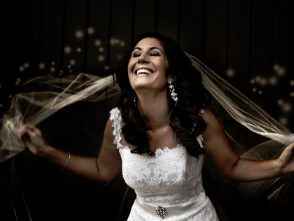 Our Perth-based wedding photographers are award-winning, highly experienced professionals who will capture the visuals, fun, happiness and overall ambience of your nuptials. For photographs that will bring your day back to life every time you open your album, Image Portrait Studio is who you need to call. 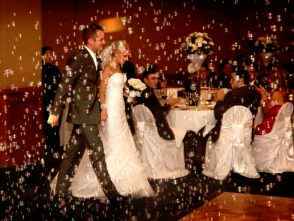 Not only do you want professional wedding photographers to capture your precious memories, but keeping them for posterity provides your grandchildren with a wonderful history. Many years from now they will look at the pictures and see the love and excitement that you felt on your day. 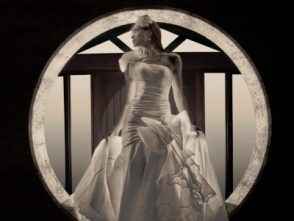 To ensure you are completely satisfied with your images, Image Portrait Studio offers all wedding clients the experience of viewing their pictures, after the honeymoon, in a special state-of-the-art theatre. Your wedding day is yours to enjoy. 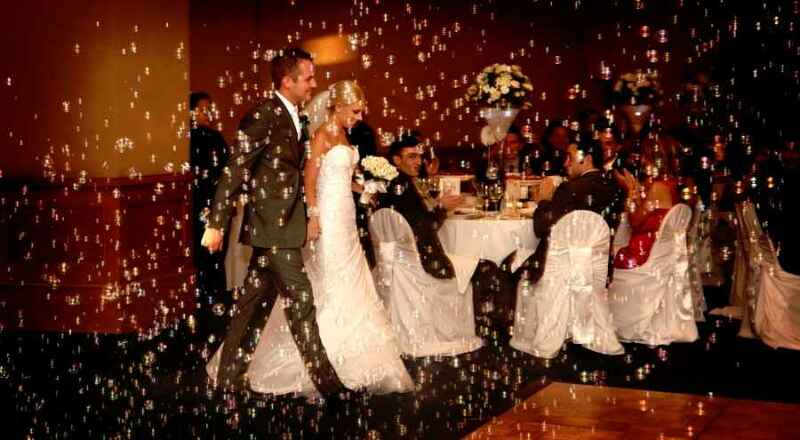 It is our job to record and photograph what you envision for such a momentous occasion. 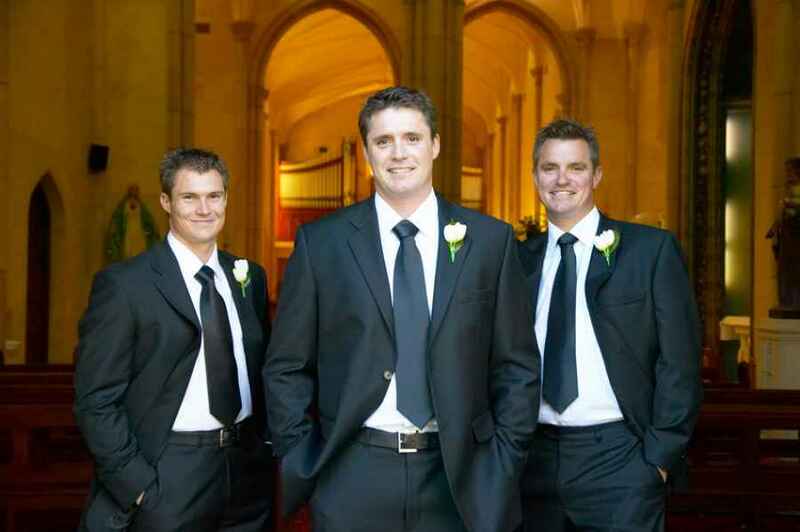 We will ensure that the pictures you are presented with will help you relive those moments again and again. Choose from our beautiful selection of traditional or contemporary handcrafted wedding albums to suit your unforgettable images. Beautiful photographs that bring the excitement back to life. Look now further for your professional wedding photography needs. Contact Image Portrait Studio for assistance. Thank you so much for our first and unforgettable photo shoot experience. Great work !